This was a repeat engagement — the company, along with its parent Ulker from Turkey, had me headline a global leadership meeting in London, UK in January. The Godiva team found the message to be powerful, and so they invited me back for a deeper dive into global retail trends. 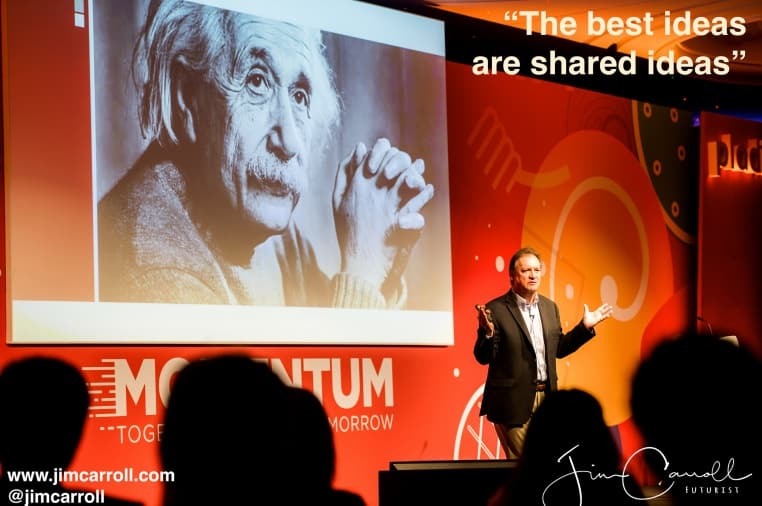 My keynote took a look at consumer behaviour, fast new retail store technology, the impact of Amazon, the role of the mobile device in collapsing attention spans, the new product influencers and so much more…. In this case, the small meeting room (with 50 executives from 18 countries, including China, Hong Kong, Singapore, London, Germany and more…) didn’t offer a great photo, but the view outside of my hotel room sure did! I love doing events in Europe! Invite me in! The world of retail is changing at a furious pace – witness the recent purchase of Whole Foods by Amazon — and I’m doing quite a few talks on trends in this area, including for a major retail conference in Las Vegas this fall.